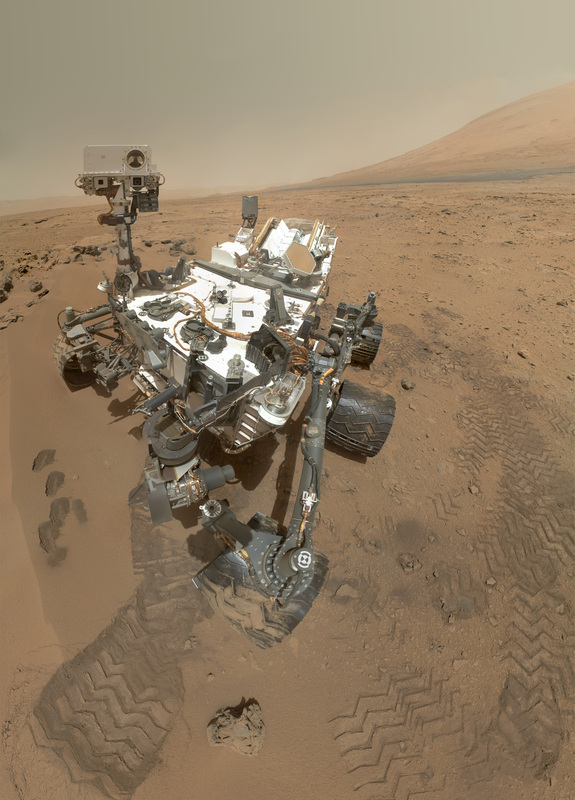 Meanwhile on Mars, curiosity is taking a moment out of its busy day to take the classic extended arm facebook picture. Using the Mars Hand Lens Image (MAHLI), curiosity took 55 hi-res images of itself that were compiled into this fantastic composite. The camera is on the end of a 2-meter robotic arm, allowing the rover to examine Mars rocks up close and personal. Check out the New Facebook Page! Boy Scouts Remain "Morally Straight"